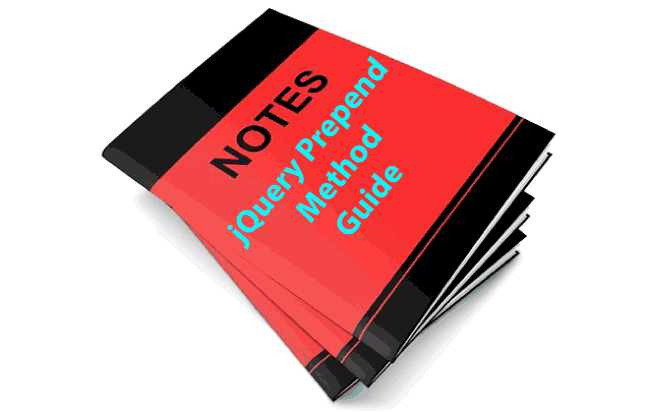 The jQuery Html method (.html()) is used to either return or set the html contents of the selected elements. 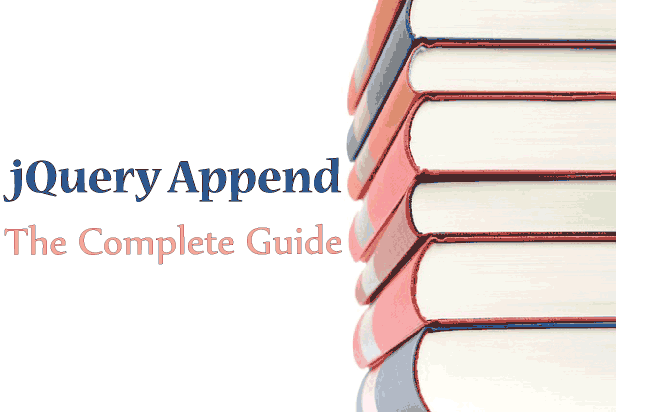 For Returning – It returns the first matched element’s html content. For Setting – It sets the html contents of all matched elements. The .html() method has 3 syntaxes. 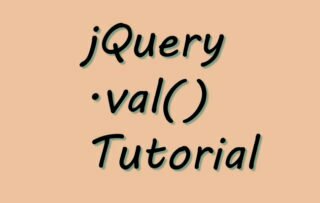 currentvalue: returns the html content of the element in the set. 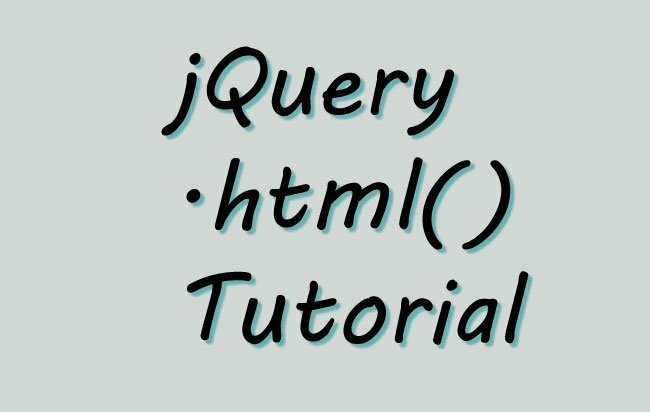 Let us see some jQuery .html() examples to understand it’s working. I have one div and a button. On the button click, the html of the div is set. I will be placing a text and a button inside this div. This time my div has an initial html content as ‘Welcome’. I will add a button, a br tag and some text using .html() function parameter. 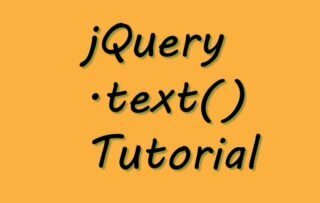 The below code alert the html of the div when the button is clicked.